Just because summer has ended, that doesn’t mean my tan needs to! If you are looking for a body lotion that gives you that sun-kissed glow but isn’t a sunless tanner, then look no further. My friend, Linda (she has all the good stuff! 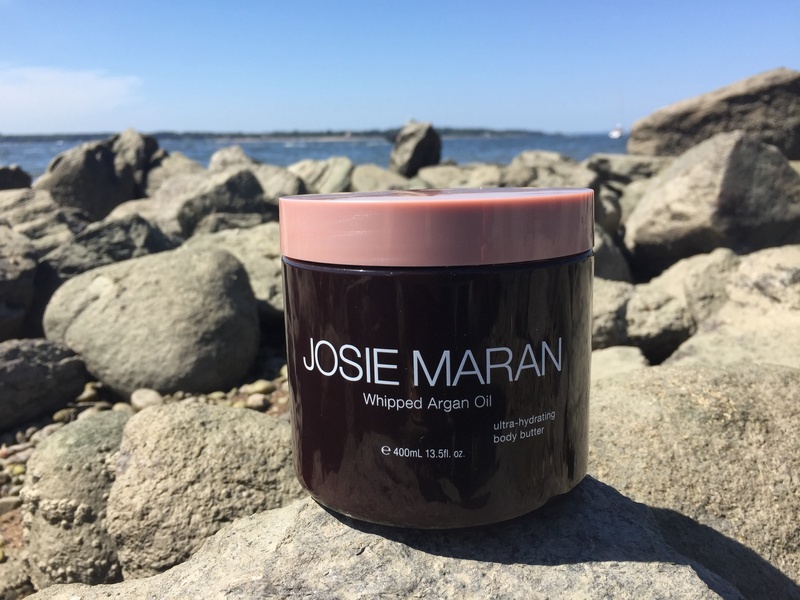 ), gave me a jar of Josie Maran’s Whipped Argan Oil Ultra-Hydrating Body Butter and let me say, my skin and I have been thoroughly enjoying it. 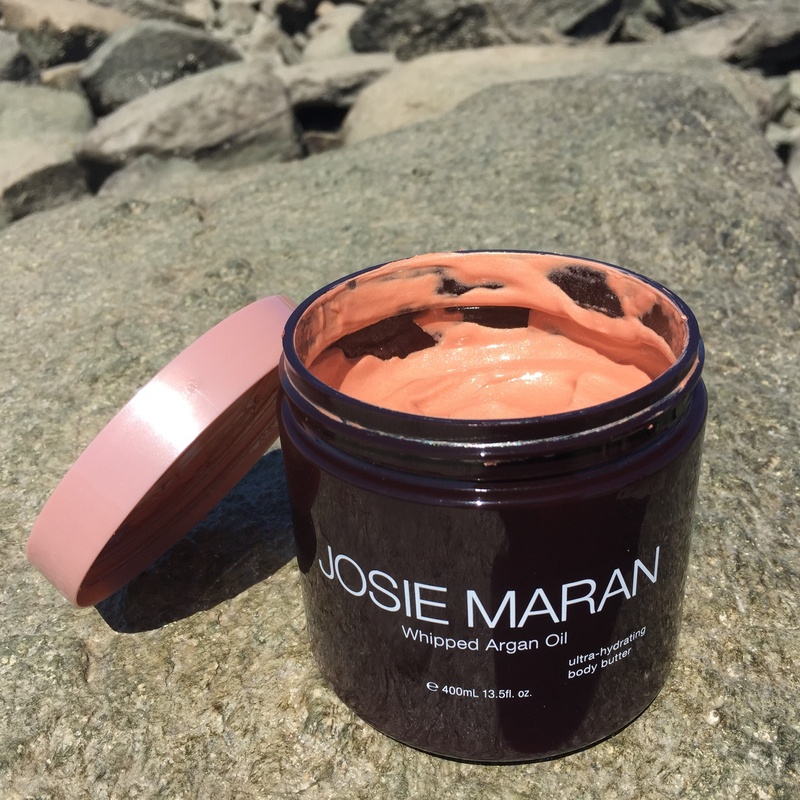 This rich, golden cream is exactly what I needed to prolong my summer color. It smells great, isn’t greasy, and leaves you with a beautiful sheen. The best part is that it gives your skin that summer sparkle that we all try so hard to keep (am I right?). Disclaimer: There is truly some sparkle in the product, but it’s very subtle. This rich body butter has become my post-shower staple. After one use, you can feel how luxurious this product is and will love how velvety soft it leaves your skin. Are you ready to keep your glow going? It’s the best! It will definitely give you that summer glow long after summer has ended. Let me know if you try it!